Speak your name loud n clear. I’ll come find you when the coast is clear. To the life you had. Yeah its driving me mad. That I would never have you near. We don’t want the sun too follow us. (p) (c) 2012 Skylark Recordings, llc. 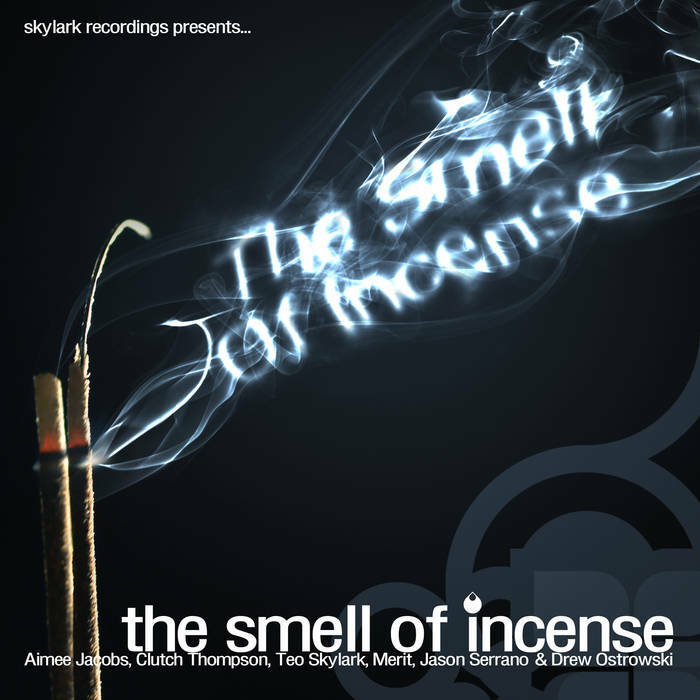 Skylark Recordings, an independent Publishing Company. Formed in 2002 to publish musical compositions of written and recorded music.